Google has launched a defence of its revamped plan to digitise out of print books, after criticism from a number of parties. 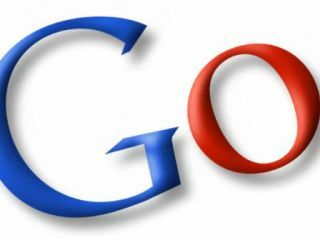 The US Justice Department is recommending that an agreement reached by Google with the Authors Guild be rejected, as it may break antitrust and copyright laws. However, Google has stated this is not the case, arguing it has sought a new deal that satisfies nearly all the Justice Department's recommendations from last year in a new amended settlement agreement (ASA). The one exception is it won't be seeking out every author that wants to opt out, as it would negate the point of the new settlement. "The ASA will enable the parties to make available to people throughout the country millions of out-of-print books," Google said. "This is precisely the kind of beneficial innovation that the antitrust laws are intended to encourage, not to frustrate." The search giant also stated that it will not benefit from arrangement financially, as the books are all out of print or copyright. "Despite the spin from Google's attorneys, the amended settlement will still offer the search and online advertising giant exclusive access to books it has illegally scanned to the detriment of consumers, authors and competition," the OBA said. A hearing for the settlement is scheduled for 18 February, so perhaps this matter will draw nearer to a close soon.